1. Astrology – Energy Exchange INR 1050/- for 45 minutes of consultation over the phone. 4. Astro Reiki to heal the culprit planet, sign, house, planetary combination. 5. 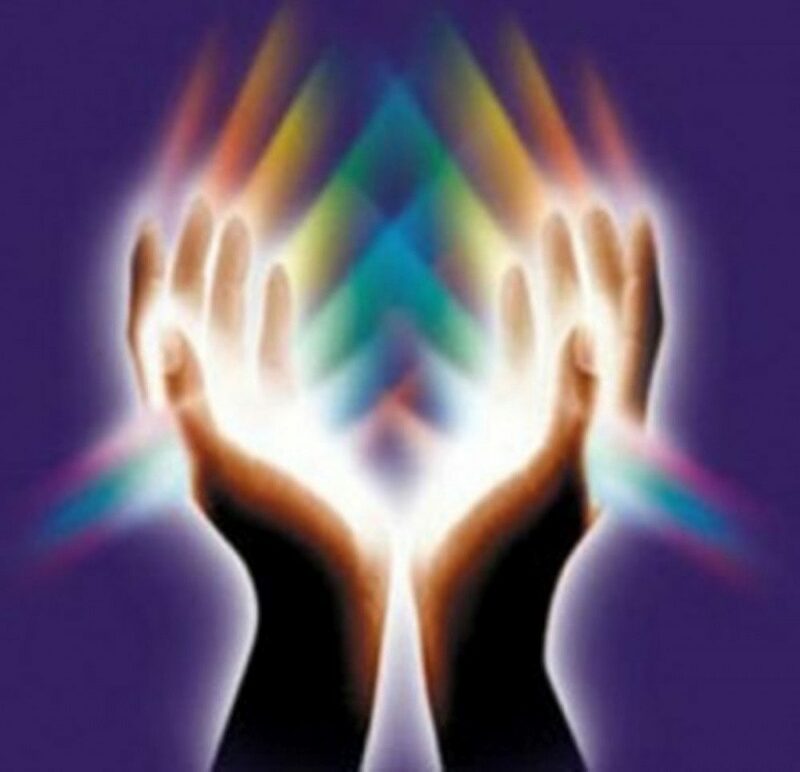 Vaastu Reiki to heal the area of your property which is disturbed. The Energy Exchange for your PRICELESS diagnosis is INR 1050/- OR an equivalent in foreign currency, to talk on the phone for maximum 45 minutes. He has got more than 3000 likes on his facebook page (Karma & Astrology). All Organic likes No like is Paid for.